By LUDWIG VON KOOPA - The Nintendo Entertainment System: Nintendo Entertainment System Classic Edition is now released, but I bet you can't find it. So, is there anything notable to say about it now that I didn't mention back in my July article? No. There's no surprises or anything. It's still a set of 30 pretty standard NES games in a tiny box that you can plug into an HDTV, featuring the suspend points you'd find in a Virtual Console port and some optional pixel-perfect mode. Actually, I guess there is one thing, and that's how Nintendo is promoting it. 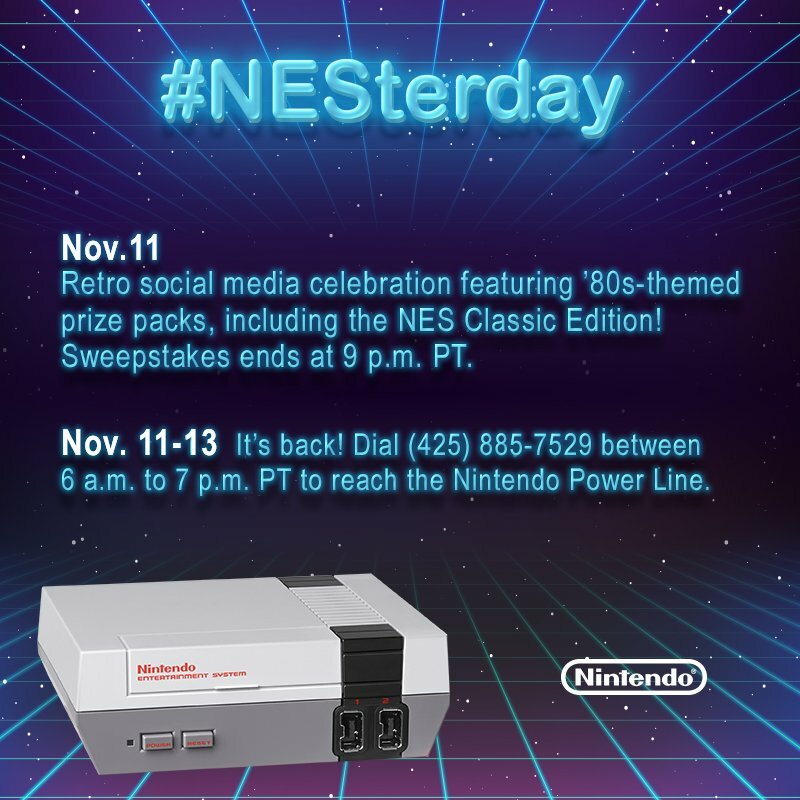 ...But that's not about the Nintendo Entertainment System: NES Classic Edition itself. over Nintendo of America employees protesting having to staff a gag over Veterans Day Weekend. If you want more details on what fully automated means, it means everything is pre-recorded, with pre-recorded tips for “several games” that might not even address your question or even game. Have fun. Don't get me wrong. I don't hate the NES or anything. It's just that... they've been porting over NES games for decades now. It's not like any of these games were previously unavailable. They've been rather plentiful on multiple formats, ranging from Animal Crossing to the Virtual Console. At least they're not trying to burn down Nintendo's headquarters or a Japanese flag, like a certain other angry mob in the news. This pretty much is the definition of an impulse buy, isn't it? It's a waste of money and you wouldn't rationally buy the Nintendo Entertainment System: NES Classic Edition if you spent any sort of time thinking about it. So, how do you impulse-buy something that's not in stock? There's a disconnect between the target audience and the supply strategy. And with this Customer Review, I have now mentioned Donald Trump in every article this week! Update 11/12/2016: Today's GameFAQs Poll of the Day asks about the Nintendo Entertainment System: NES Edition, and the results so far are showing I'm actually in the majority position. Ludwig has felt that he actually stopped being negative towards Nintendo lately, which is a historical departure from KoopaTV's usual tone. 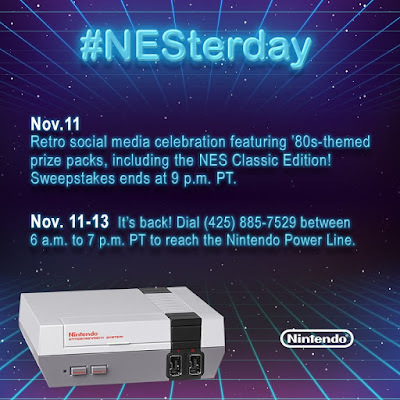 Do you want a Nintendo Entertainment System: Nintendo Entertainment System Classic Edition? Were you even alive to actually have nostalgia for this? Can you explain to KoopaTV the appeal of this thing?! Five months later, the NES: NES CE is discontinued. I'm just going to keep the $60 and save it for the Switch. Why pay for old games that you have already played when there are newer games right around the corner? Hopefully, the Switch actually has acceptable supply levels. Figures people complain about NES VC being too expensive but then gladly will pay way more for this. I assume people are willing to pay a premium for the physical collectible, as opposed to a digital license. You hate anything that's even remotely classic. That's endorsing some of the classics! You didnt endorse the super classics. When you say super I think of the Super Nintendo, which has many games we've definitely sang praises for, so be more precise in your language! That double naming is pretty silly. I'm not sure what NoA was thinking when they came up with that title. I'd much rather just have the improved emulator and reduced price per game available on the Wii U or 3DS Virtual Console (preferably cross-buy) than buy a clunky little device that clutters the area around the TV and doesn't allow any transfer of those games into future hardware. Especially considering the stock issue, but even if the NESNESCE was available to pick up conveniently near me, I wouldn't have any plans to purchase it. I will say, the "system" appears to have been getting a fair little bit of publicity from Youtubers and the like, and it doubtless appeals to some people who may not have a Wii U or 3DS and just want a cheapo bit of Nintendo entertainment. Another little bit about the NESNESCE: the controller cable. It's only two feet in length, which was kind of a preposterous decision as well. Ah well, that's all I have to say for now. Yeah, Europe's Nintendo Classic Mini: Nintendo Entertainment System is a lot better. It's not a clunky little device... it's a collectible. ........Yeah. Is there really a market for people who want a cheap bit of Nintendo entertainment but don't have a Nintendo system? Seems more like they'd spend money on Super Mario Run (to be written about tonight) than this thing. Pokémon Sun & Moon: The Release! Nintendo Swapdoodle — The Swapnote Revival!